"It is true that one battery of the S-300 air defense systems has been delivered to Syria." 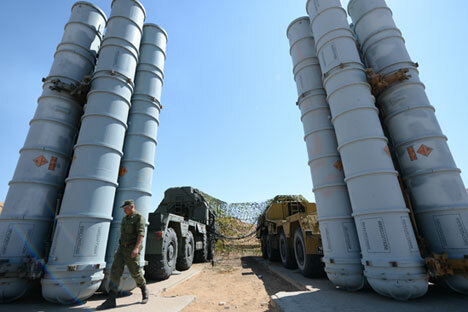 One battery of the air defense system S-300 will provide protection for the Russian Navy’s logistic facility in Tartus and Russian ships off Syria’s shores, Defense Ministry spokesman Igor Konashenkov told the media on Oct. 3. Read more: Will Russia deploy a new air defense system to Syria?